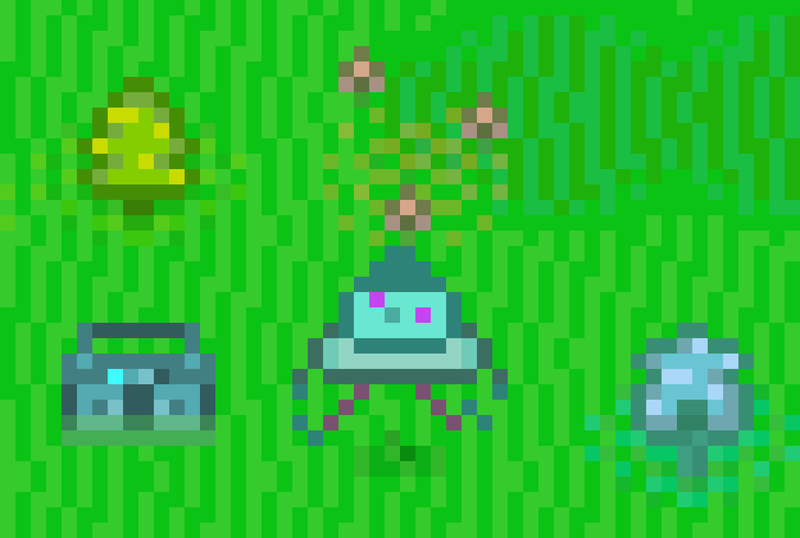 I decided to add just ONE MORE FEATURE, after getting tasks working, and that is music. It's almost complete. I'll release a new version soon. 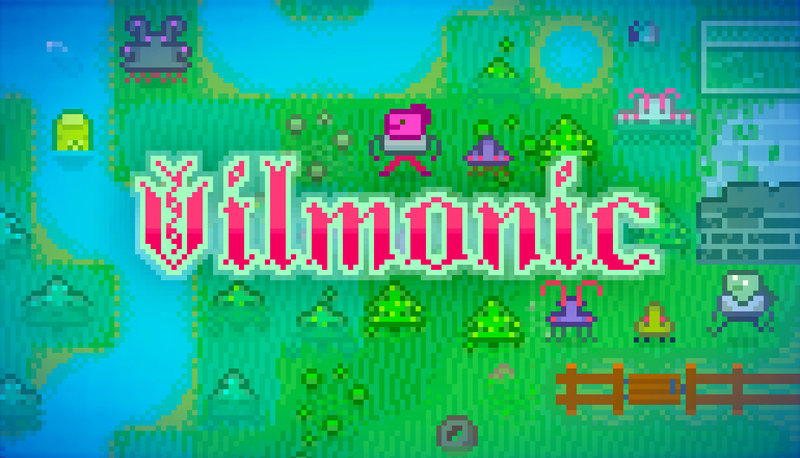 This is it, Vilmonic version 1.0 will launch out of early access very soon!